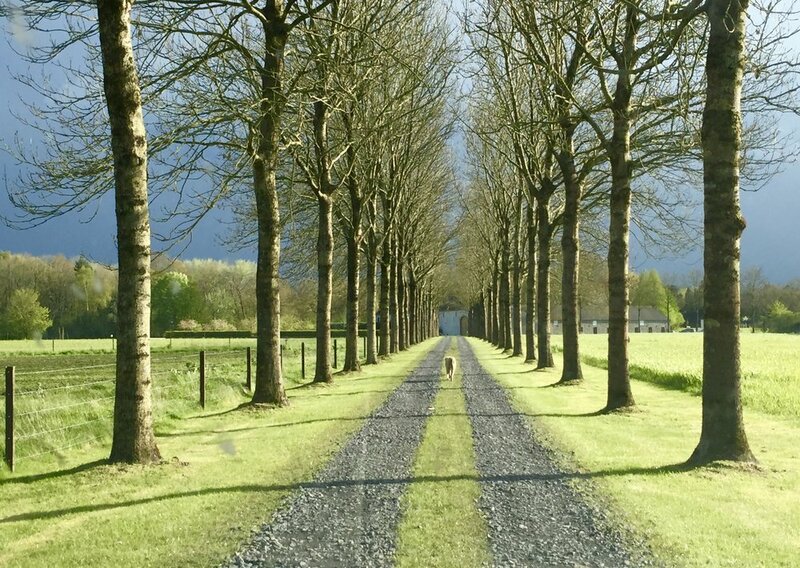 Get to know the less traveled roads of Belgium. Belgium is full of historic, fascinating and proud cities that want to share their stories with you. Welcome to the Backroads of Belgium Tour where you’ll travel the fabled Meuse River Valley and get personal with the cities of Tournai, Mons, Dinant, Namur, Huy and Liege. You’ll learn about their history through the centuries and how it pertains to its current beer culture. Want to see Bruges and Brussels? Not on this tour. You’ll go to enchanting cities that most tourists will never visit, such as Kortrijk. See how the real people of Belgium live and thrive, and sometimes thrive under adversity. You’ll learn how wars and political borders shaped this region and its proud people. 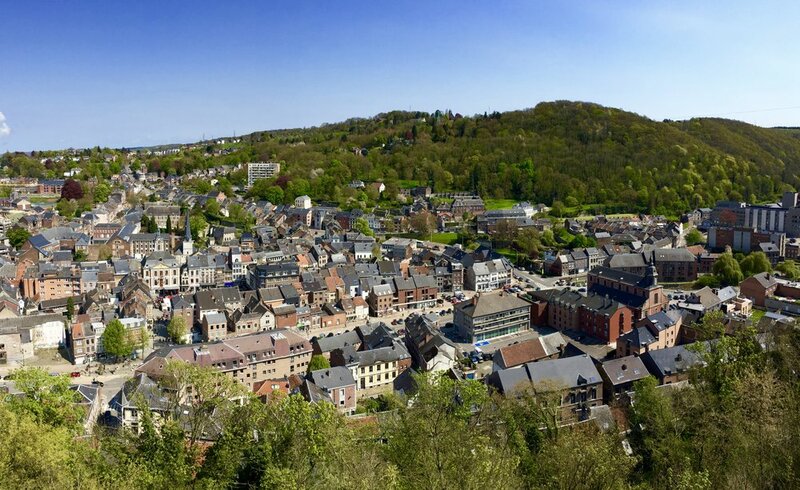 You’ll be traveling mostly in Wallonia, the southern and French-speaking region of Belgium. For decades this region was known for coal and steel. Those days are gone now and region has had to reinvent itself. A wow moment for this tour will be the Tournai Beer Festival held in...you guessed it, Tournai, in Wallonia. Tournai Beer Festival promotes the beers of Wallonia, many which will be new to you and go beyond your wildest expectations. The Walloons know how to brew some great beer! If you think you already know Belgium, think again. There is so much to see and do when you get off the beaten path. And, with beer as our platform it is so much more fun! 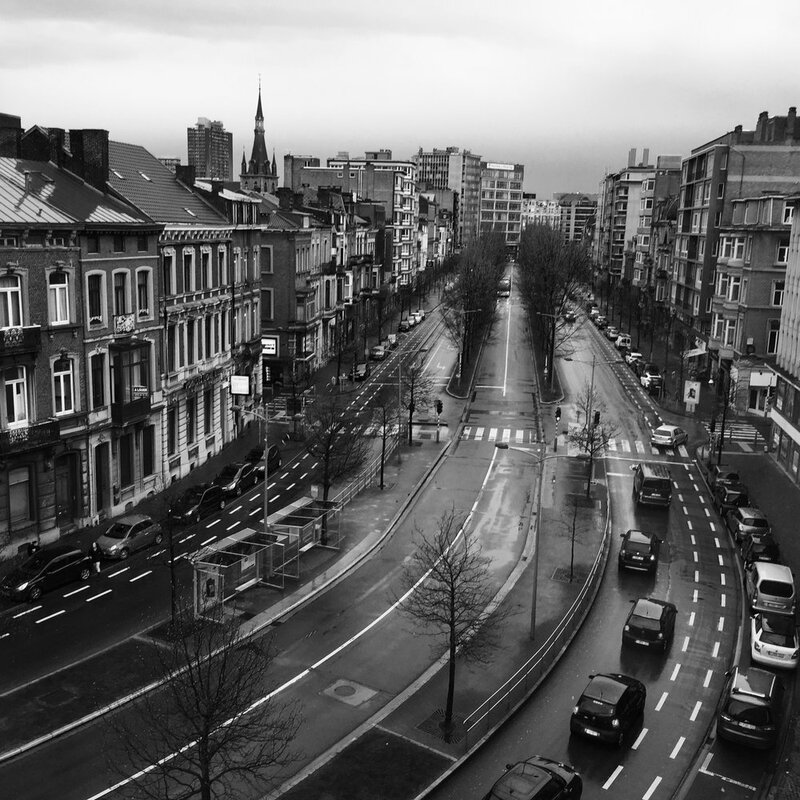 Overnights in Kortrijk, Tournai, Namur and Liege. This tour begins in Kortrijk and ends in Liege. Itinerary to come. Combine with Mini Trappist Tour! 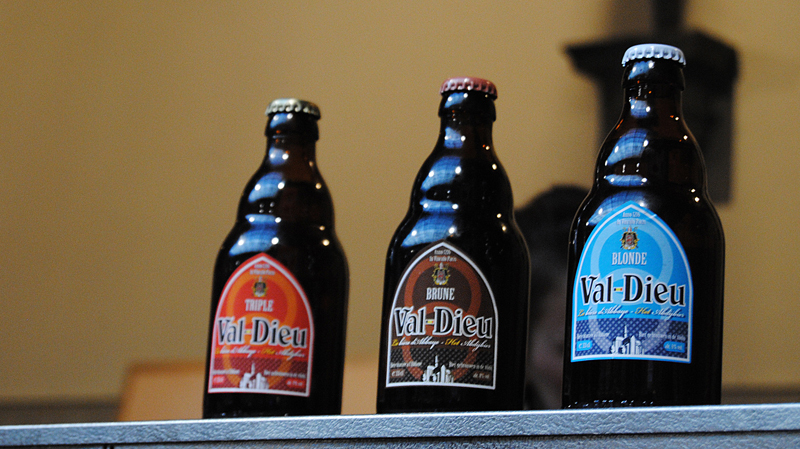 Also known as the Tournai Beer Festival, it showcases the magnificent beers of Wallonia.